With Anhaar-our milk brand, we started a school milk campaign in 2018 in Lahore. 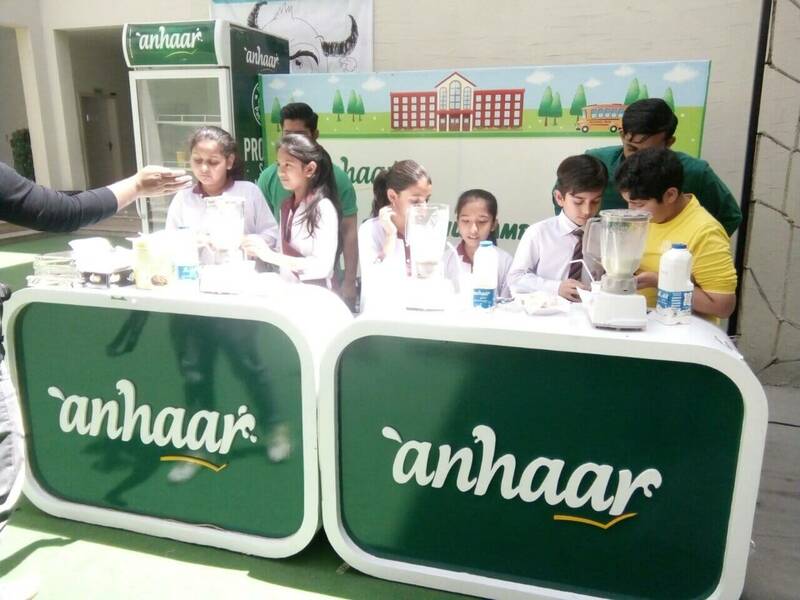 The purpose of the campaign was to create awareness about pasteurized milk while giving children fun filled activities, hence creating a memorable experience. We incorporated a “Build Your Own Shake” activity, whereby children used a variety of fruits to create their own unique milkshakes using our full cream milk.